For all types of companies, human capital expenses often represent the largest cost of doing business. To reduce fixed costs and increase agility, organizations increasingly supplement their employee workforce with a flexible workforce comprised of contingent staff, consultants, and contracted business services. In heavily regulated industries like healthcare, pharmaceuticals, and medical solutions, managing this contingent workforce presents a range of challenges. 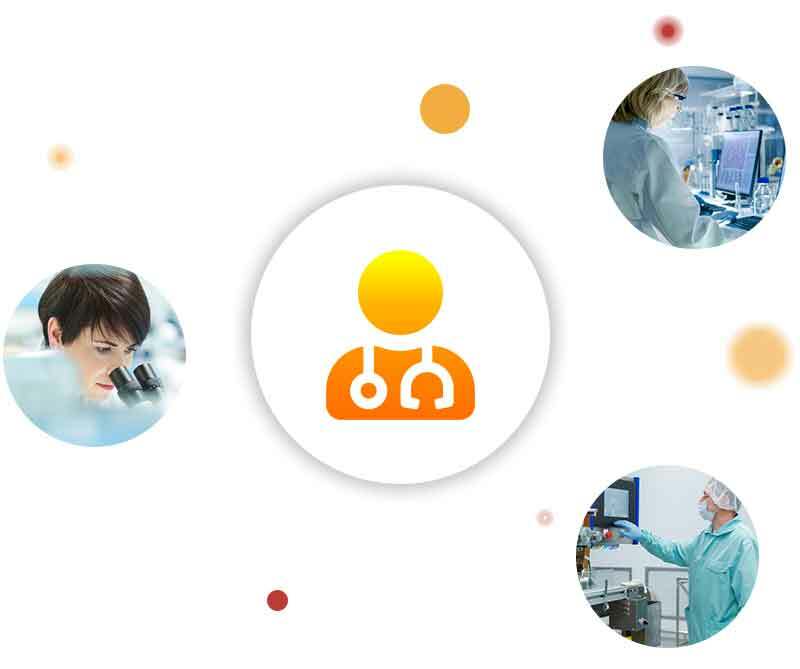 This is why so many health services and medical solutions providers turn to vendor management systems (VMS) from Beeline to source and manage their contingent workforce. Vendor management systems are web-based application that automate every step of the process of engaging of non-employee workers, from job requisition through billing and payment to evaluation and reporting. By managing all contingent workers in the VMS, purchasing and HR professionals can ensure that every step is accomplished in accordance with company policies and in compliance with all applicable laws and regulations. Too often, in their urgency to engage contingent talent, managers sidestep company policy to hire freelancers or consultants, and these resources are not accounted for in corporate planning, budgeting, or forecasting. Worse yet, their access to facilities, networks, or data may not be adequately monitored, creating serious risks. It is vitally important to understand the risks – as well as the opportunities – non-employee workers represent. In addition to obvious security risks, there are other risks associated with using non-employee labor that can be devastating to organizations to fail to recognize and mitigate them, particularly legal risks associated with worker misclassification and co-employment. To take advantage of the very real opportunities this agile workforce represents while mitigating risk, companies must institute consistent governance, policies, and procedures for managing contingent workers. And all managers of non-employee talent within the organization must follow them. When selecting a new Vendor Management System (VMS) partner, minor differences in functionality and service offerings can have a major impact on your programs success. Analytics: You program data is a treasure house. Beeline’s award-winning workforce analytics will unlock it, to help you make better, more strategic staffing decisions. Security: Your need peace of mind, knowing your data is secure. Protecting our clients’ data is our highest priority. You can be confident with Beeline that your data is secure. Stability: A financially secure and stable VMS partner focused on innovation is your best assurance that your contingent workforce program will give you a sustainable competitive advantage. Global Expertise: To implement your program internationally, you need both global and local expertise. We support successful programs in more than 120 countries, providing a deep understanding of local laws and business practices. Customer Support: You need and deserve more than a 24-hour help line. With Beeline, you can depend on unparalleled strategic and operational support to ensure your success throughout your program’s lifecycle. Scalability: As your contingent workforce needs change, your VMS partner should already one step ahead. We make technology that adapts to your business needs, instead of forcing your business to fit our technology. Innovation: You need a partner that understands how workforce trends and technological innovation intersect. We get it, and the result is customer-centric innovation that gives you a competitive edge.